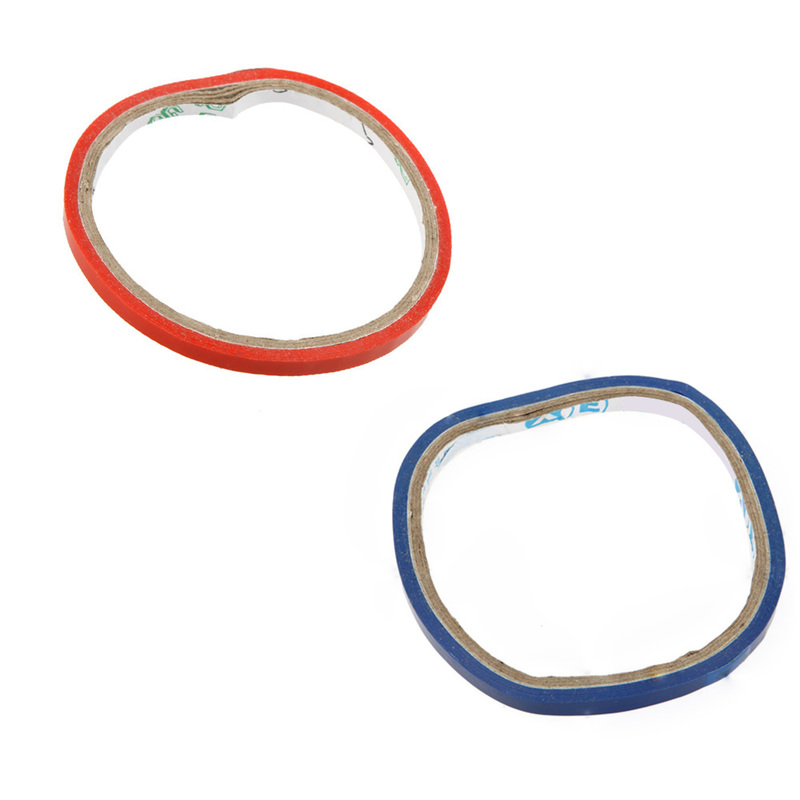 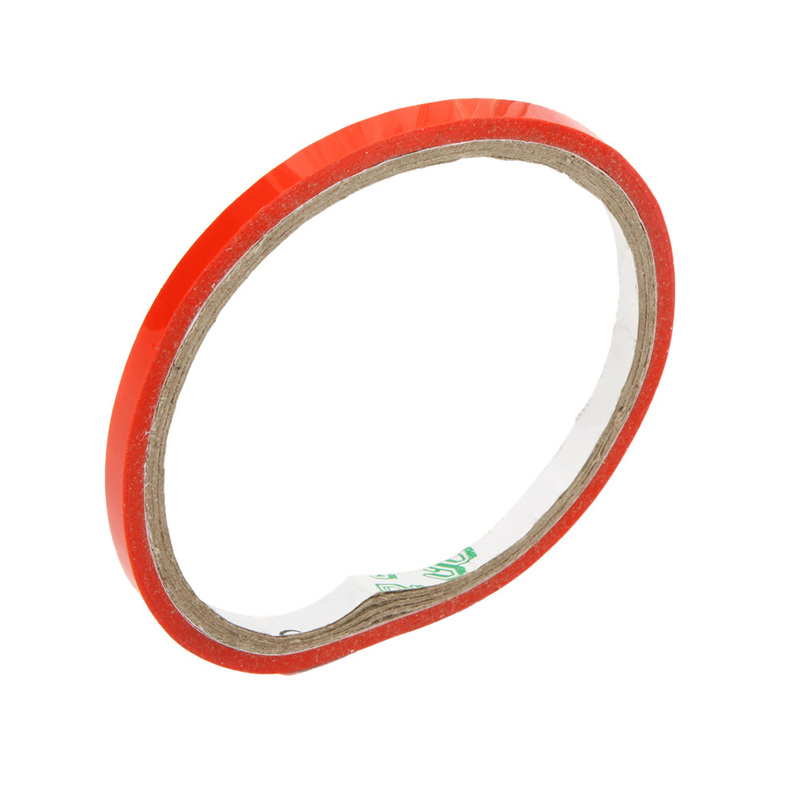 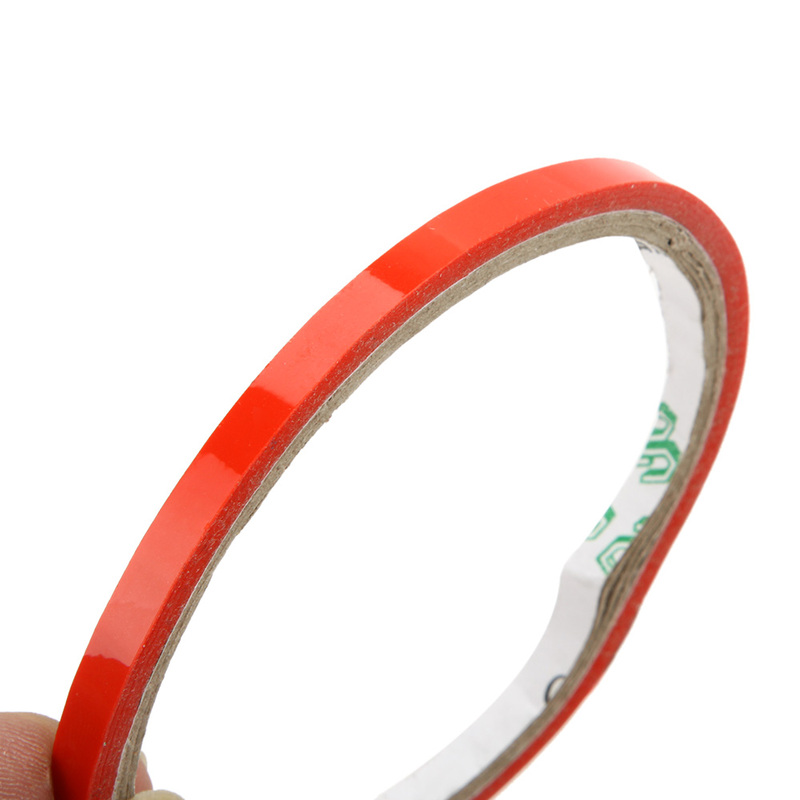 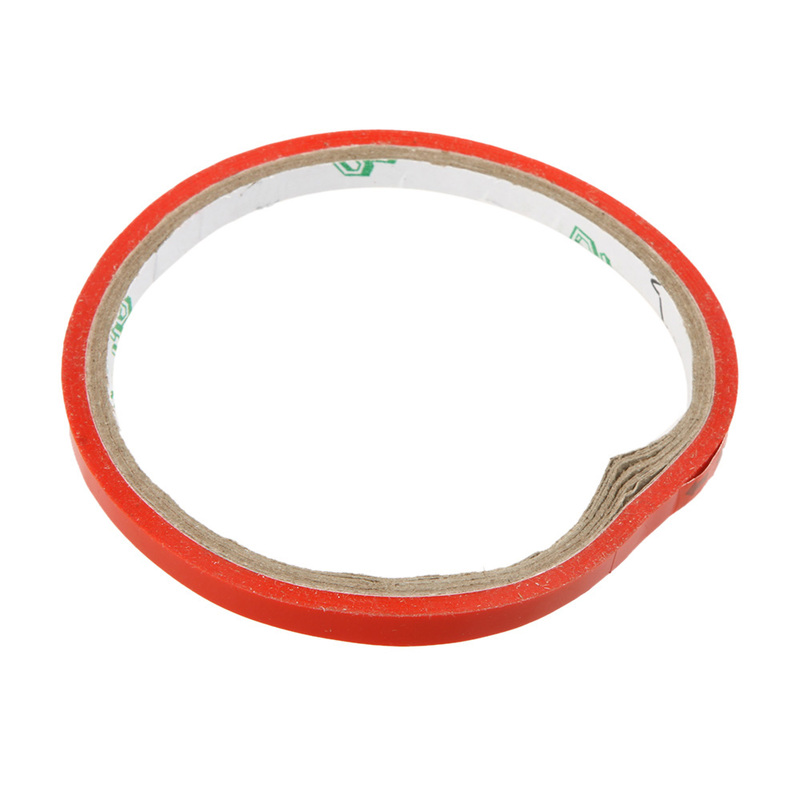 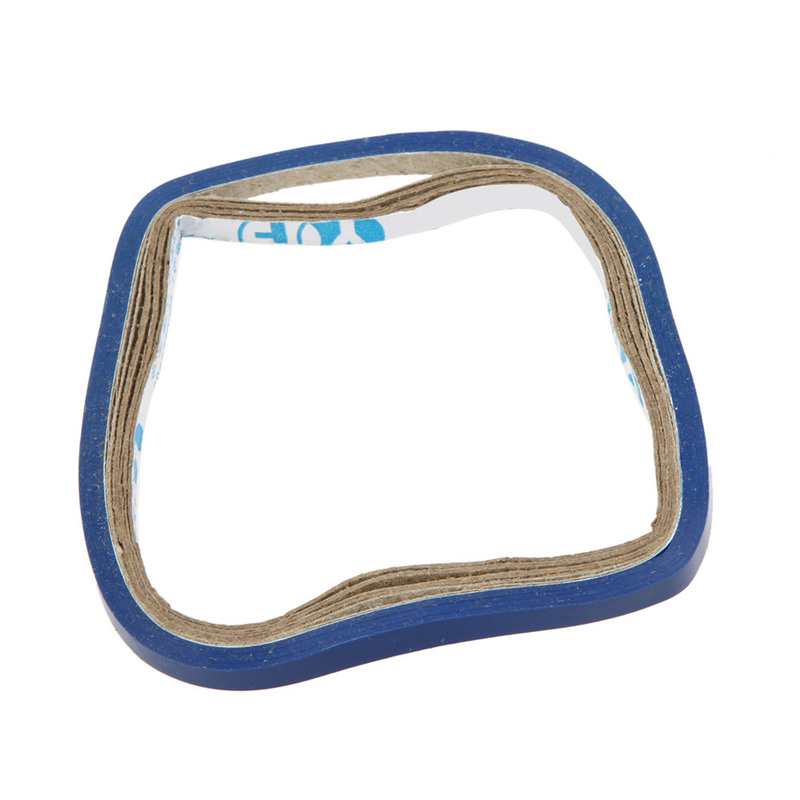 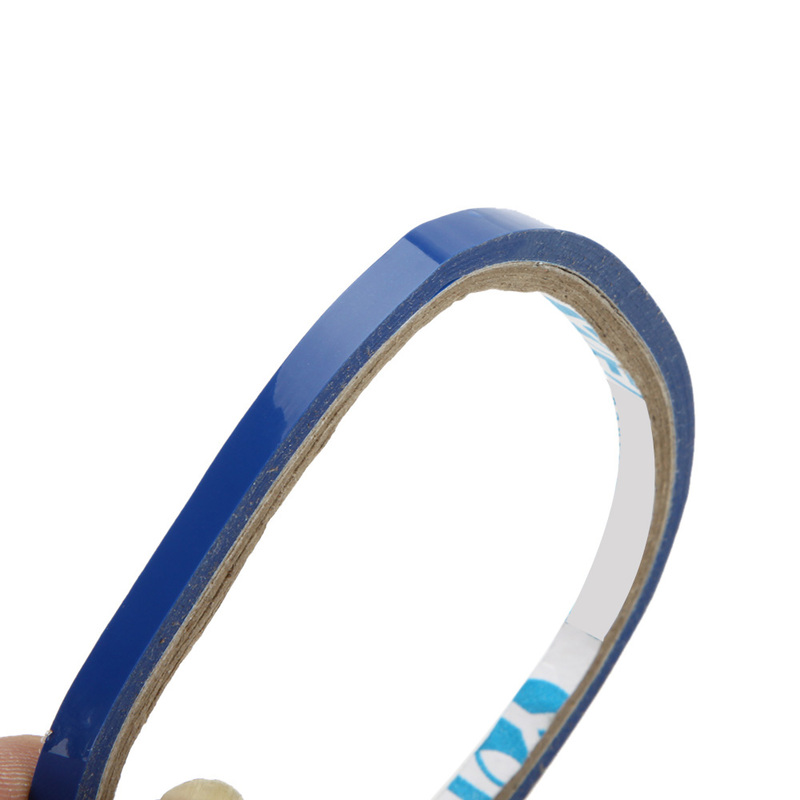 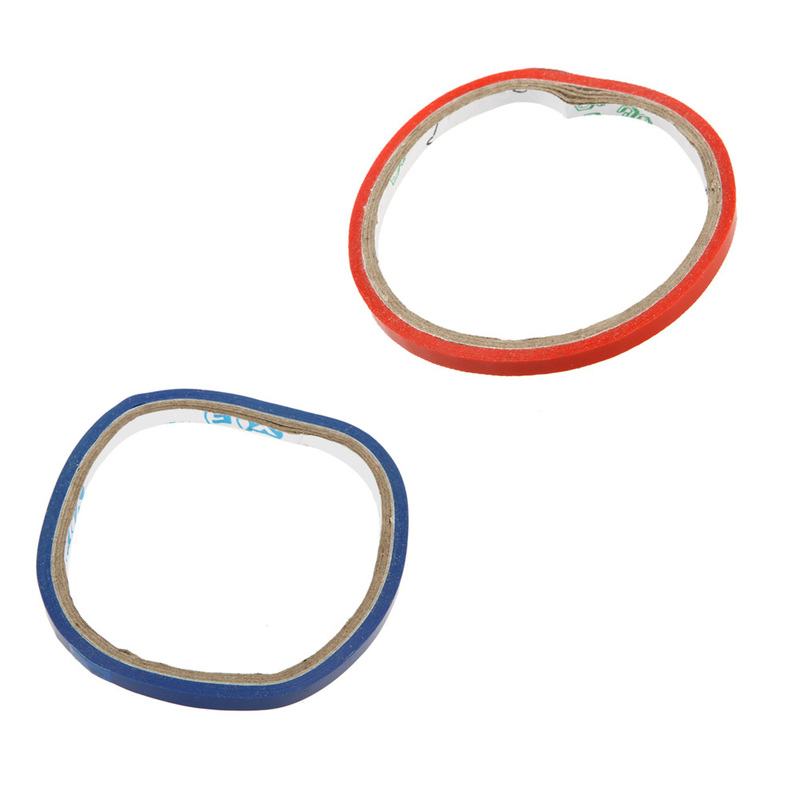 This waterproof adhesive tape just design for RC super fans. 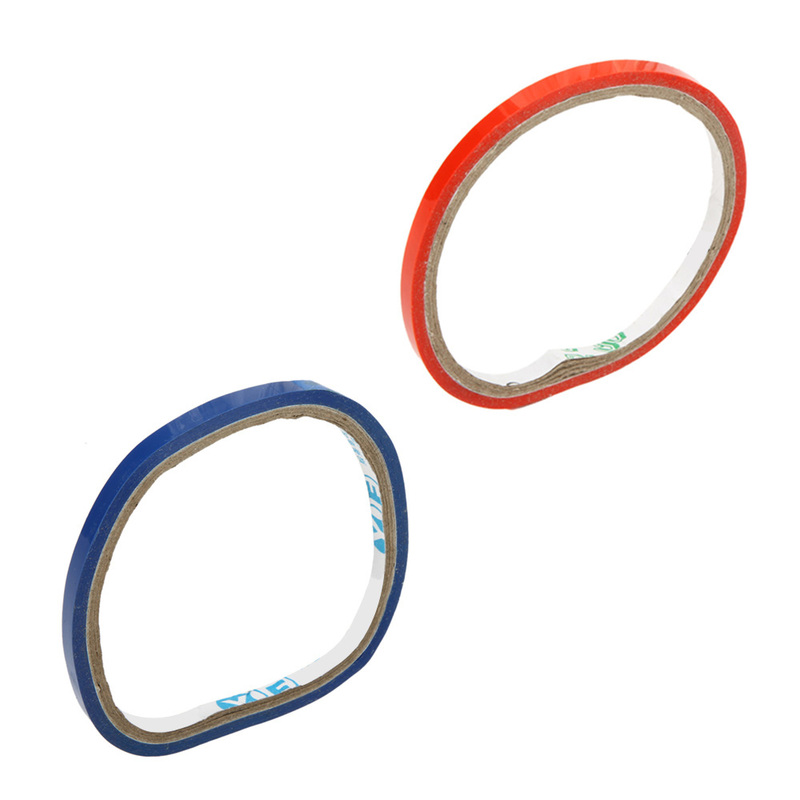 It's compatible with X5 X5A X5C JJRC H5C H8C RC Quadcopter. 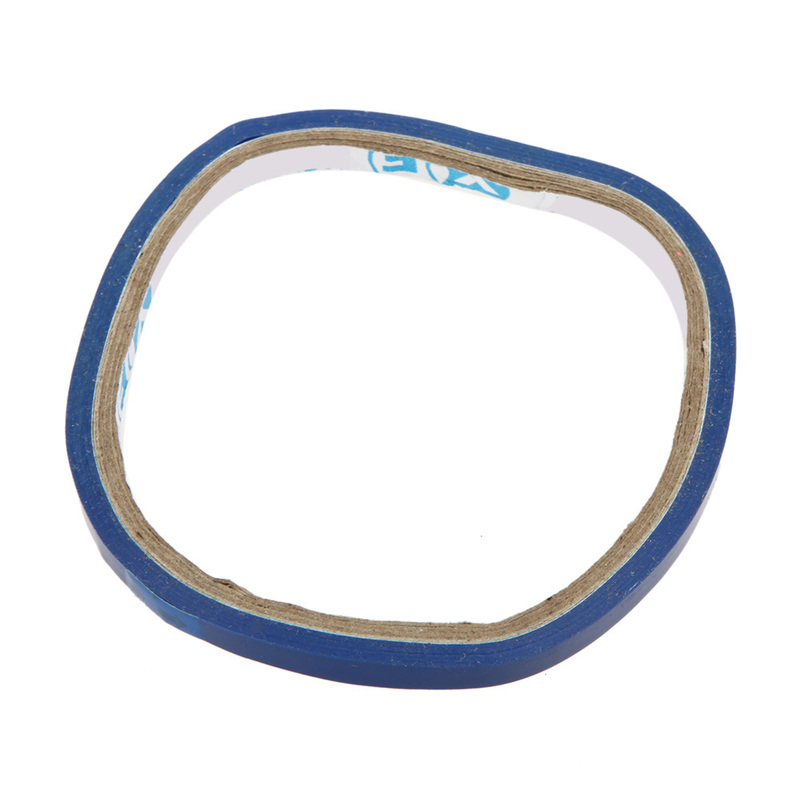 Good choice for you to enjoy more DIY joys. High quality and durable perfermace. 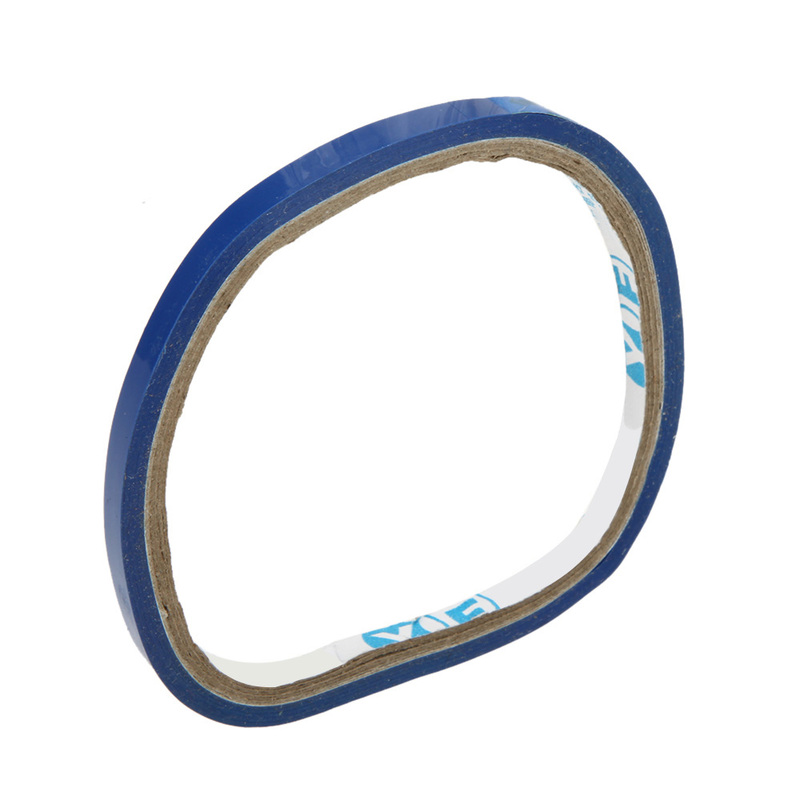 Waterproof and good adhesive quality. 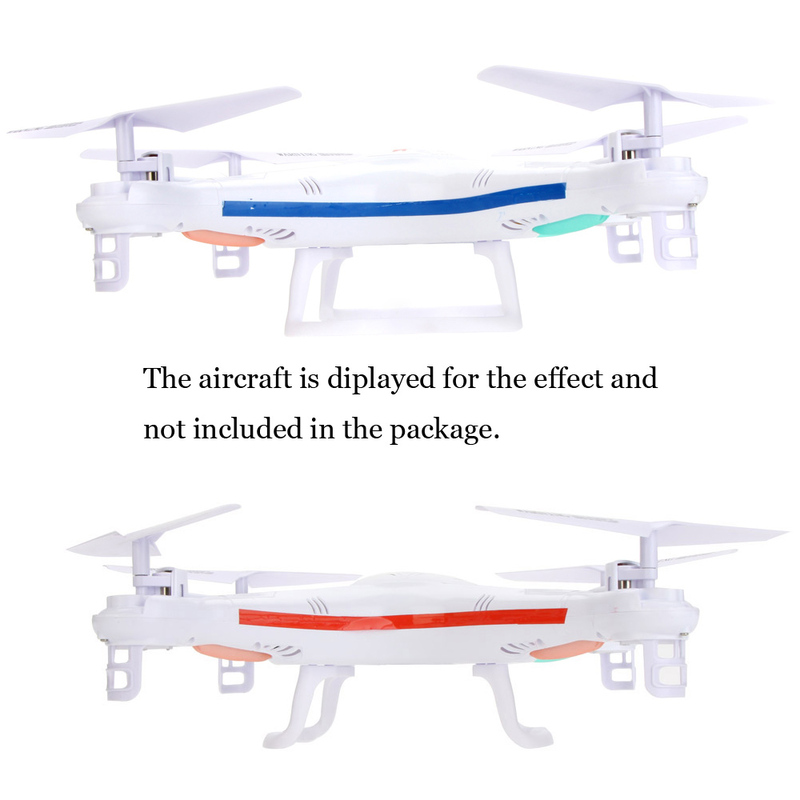 Compatible with X5 X5A X5C JJRC H5C H8C LH X5 RC Quadcopter.